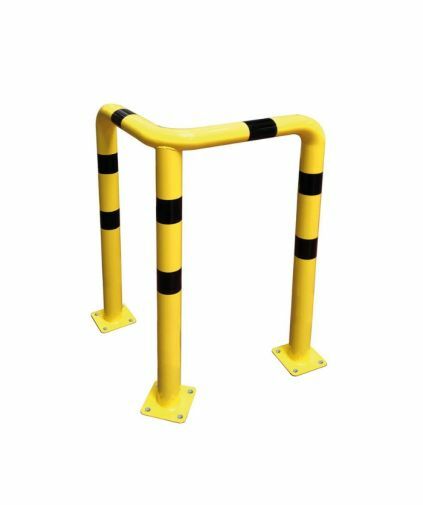 Street Furniture Direct produce a range of specially manufactured products to be used throughout areas of pedestrian access or heavy traffic usage. 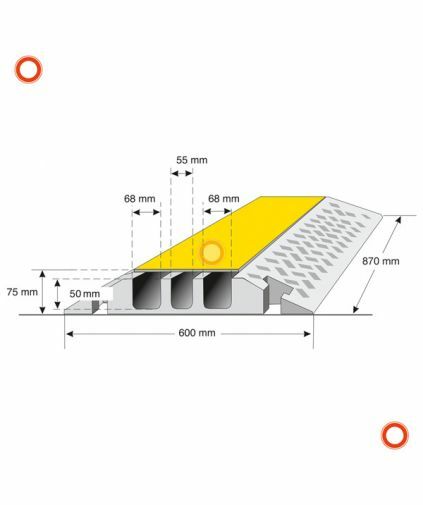 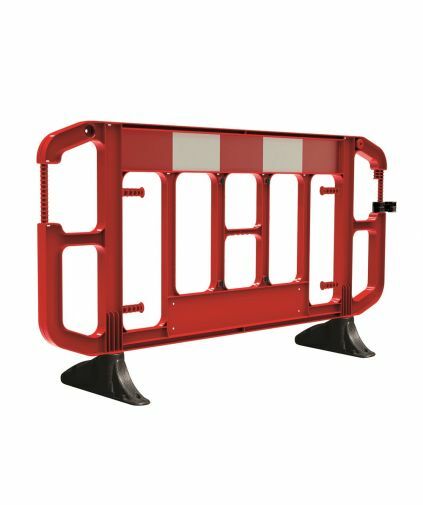 Our traffic management products complement each other and can be used to create a traffic calming scheme or to allow periodic access to traffic in a pedestrian zone. 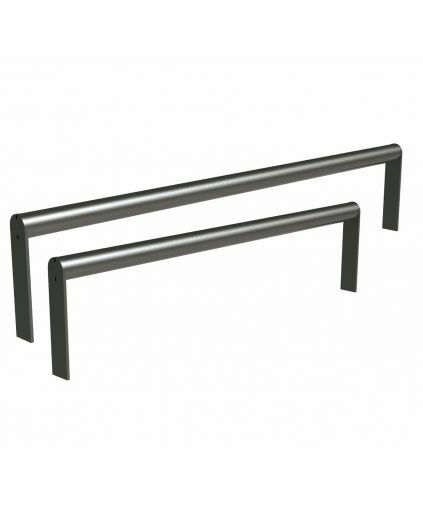 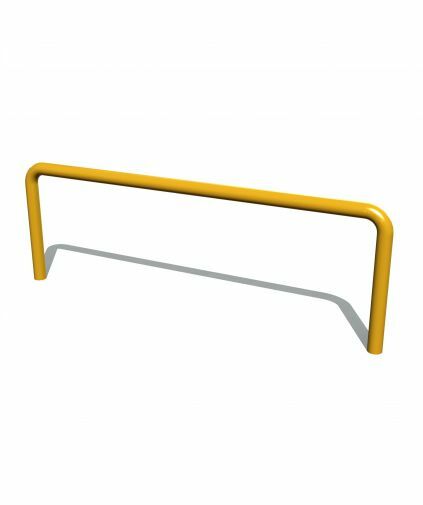 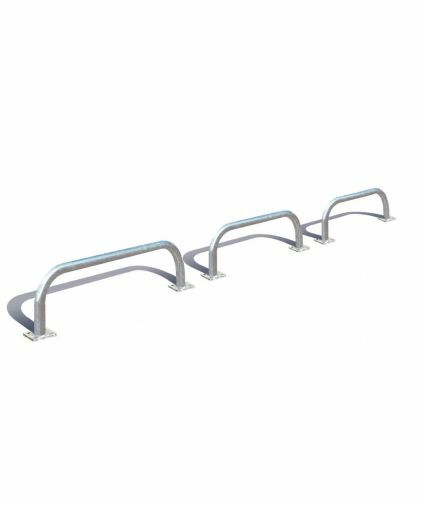 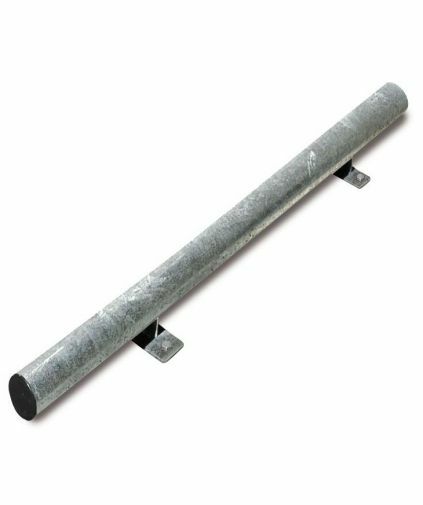 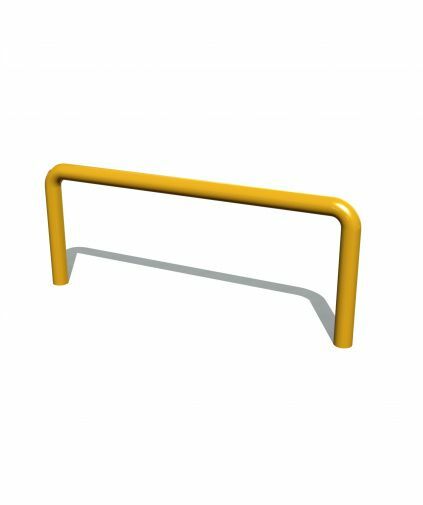 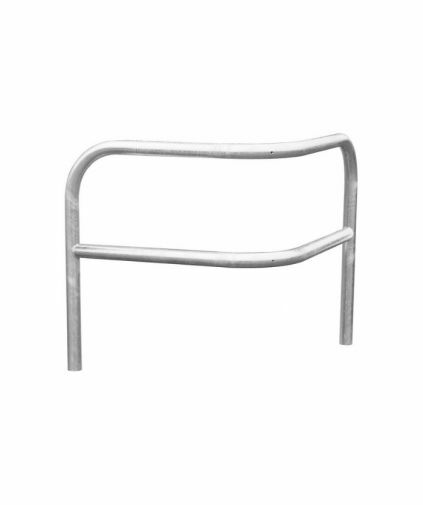 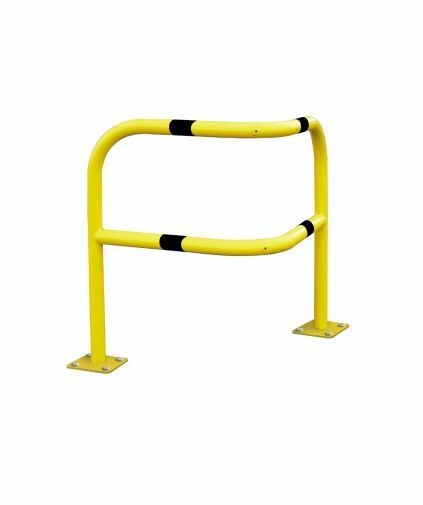 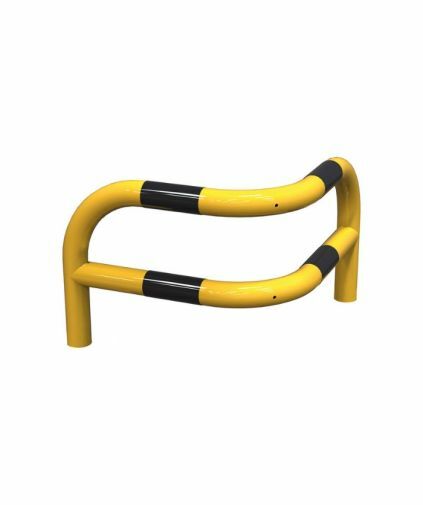 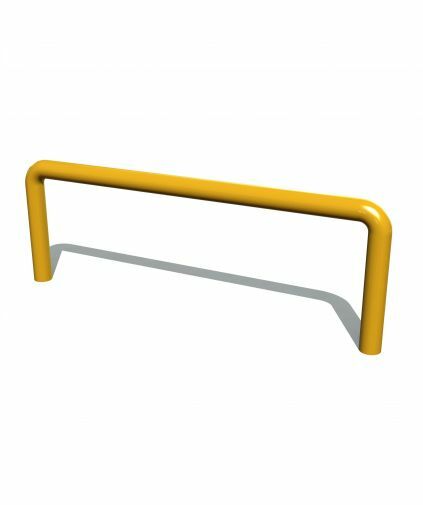 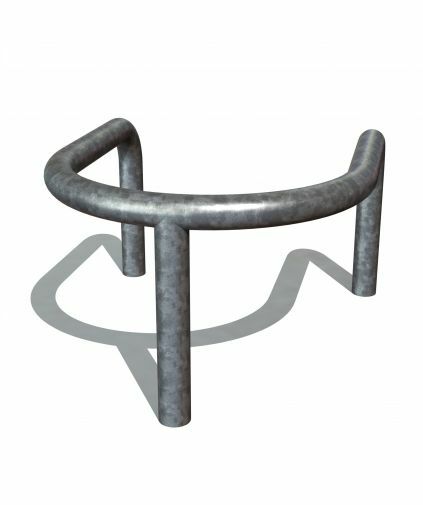 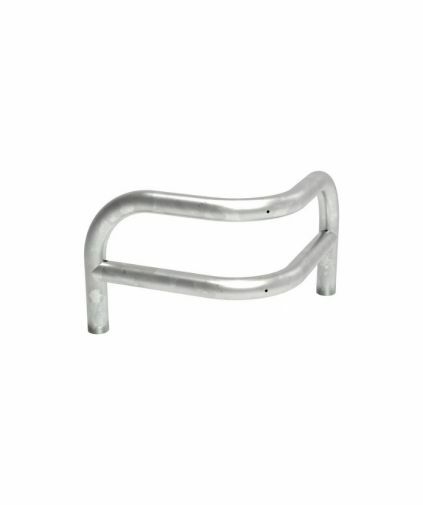 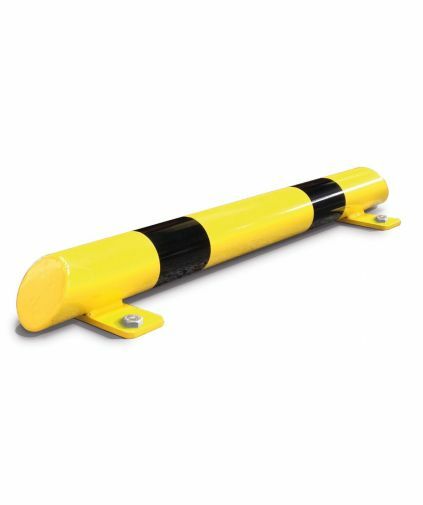 The Fold Down Bollard is one of the most popular items we stock. 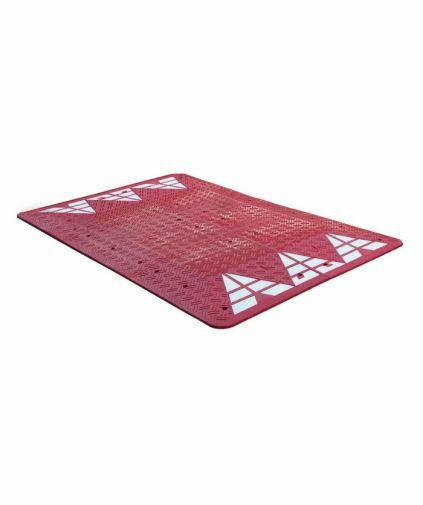 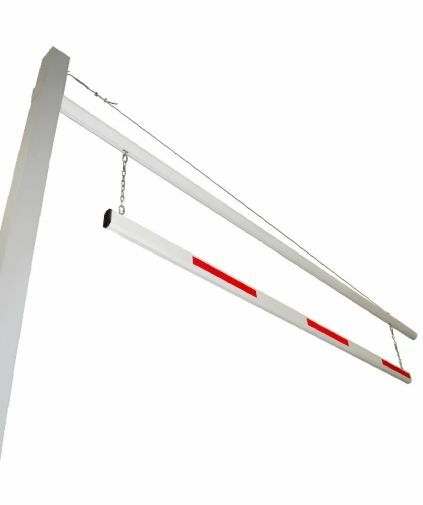 By always stocking this item we can provide quick delivery usually on site within 48 hours. 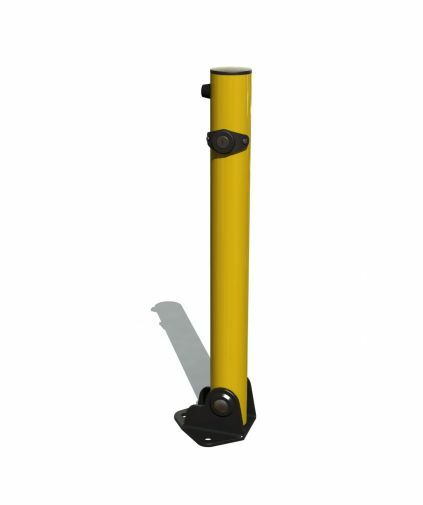 Fixing the Fold Down Bollard in place is easy with just 4 bolts, we recommend anti vandal bolts. 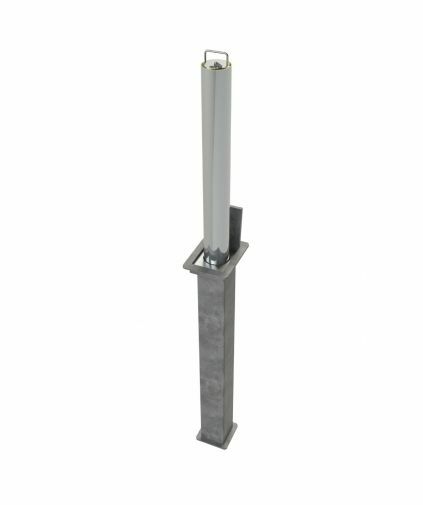 We are able to supply the Fold Bollard with different key sets. 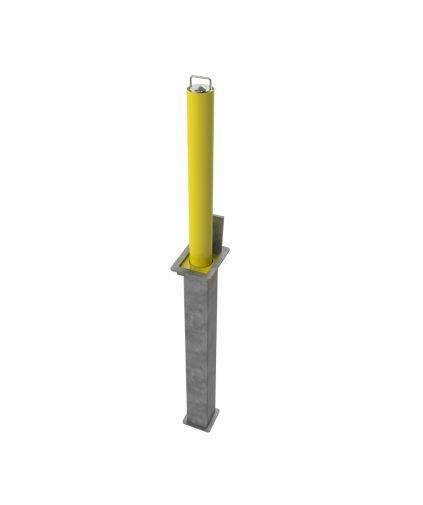 Street Furniture Direct offers solutions to many budget needs, this removable bollard is no different. 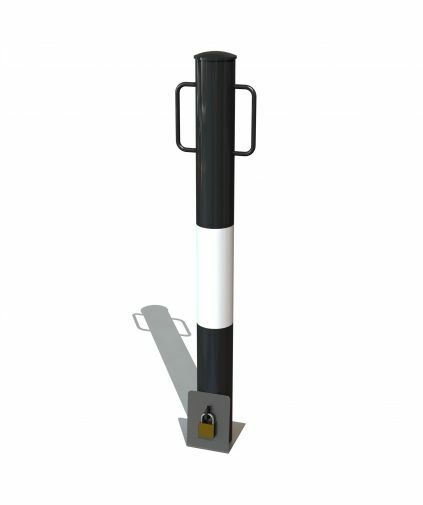 Weighing in at 2.3kilos for the bollard it is easily removable and lightweight. 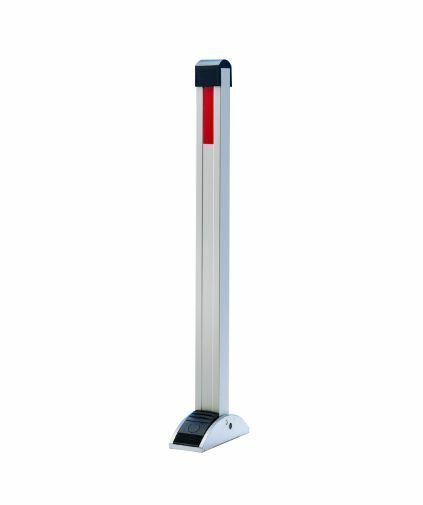 The Controller Plus is engineered to blend with and complement modern building styles, but without sacrificing any of the security features of our range of parking posts, making it suitable for installation in private car parks, drives and commercial properties. 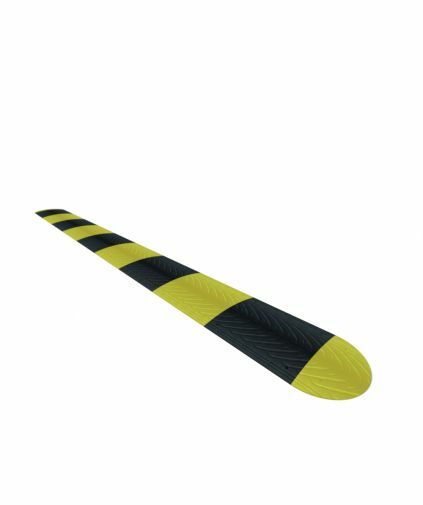 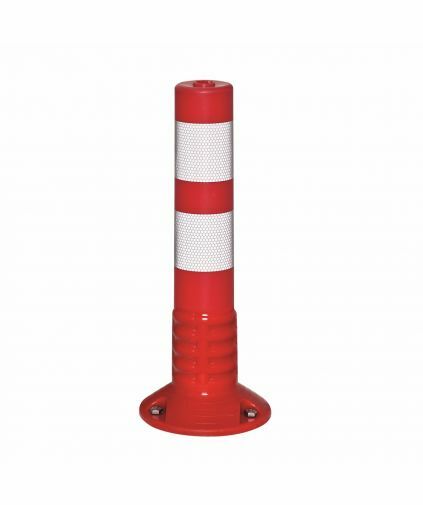 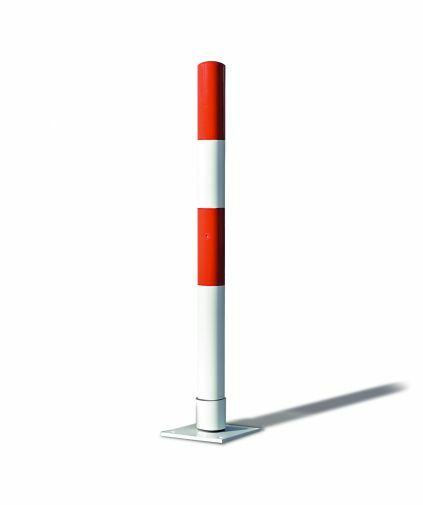 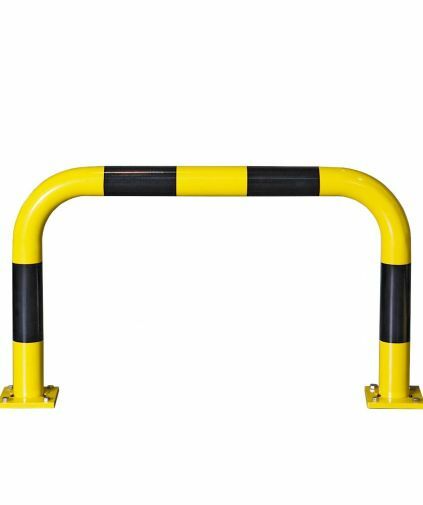 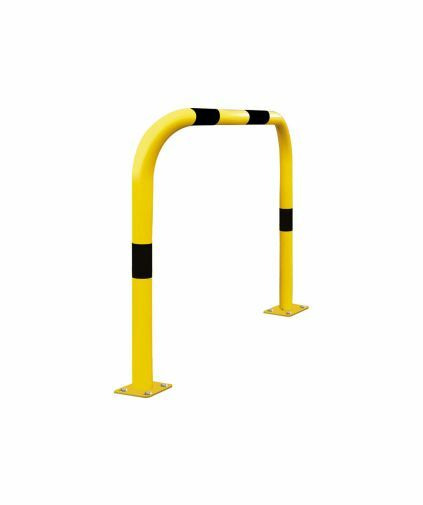 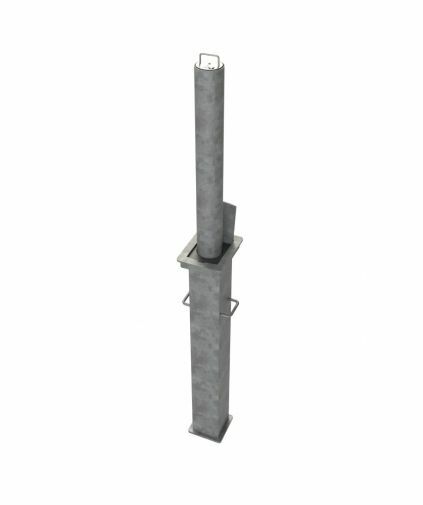 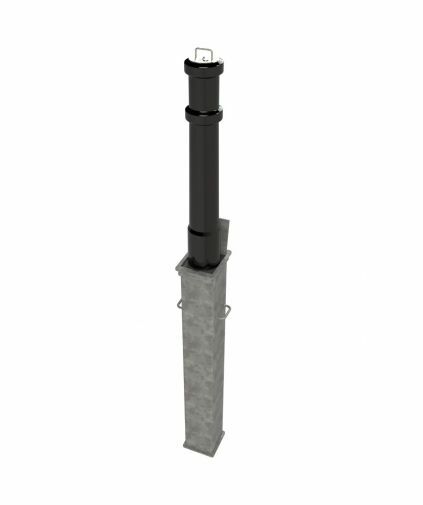 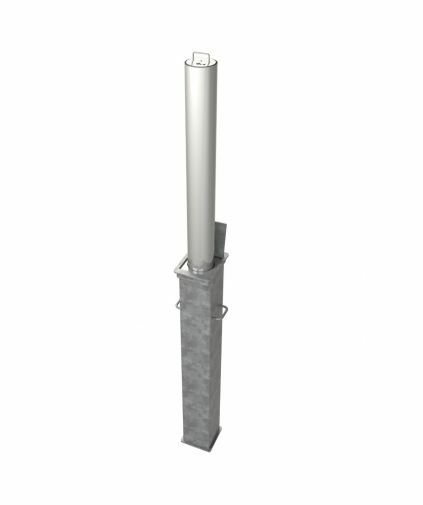 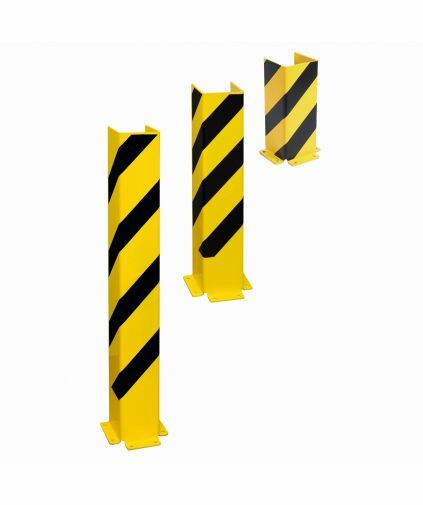 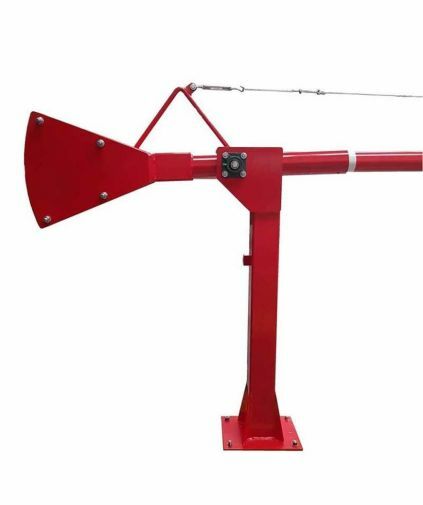 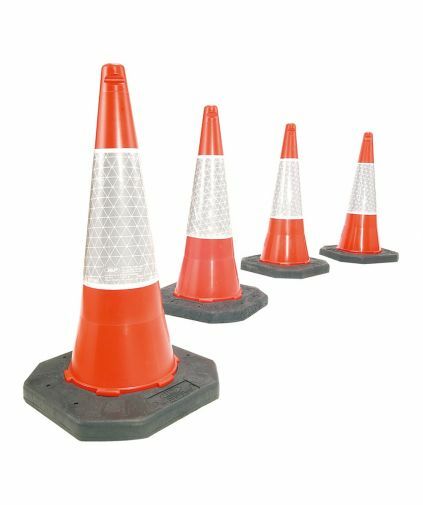 The Traffic Line Self-Righting Post is ideal for restricted manoeuvring areas where a high risk of damage to property is likely. 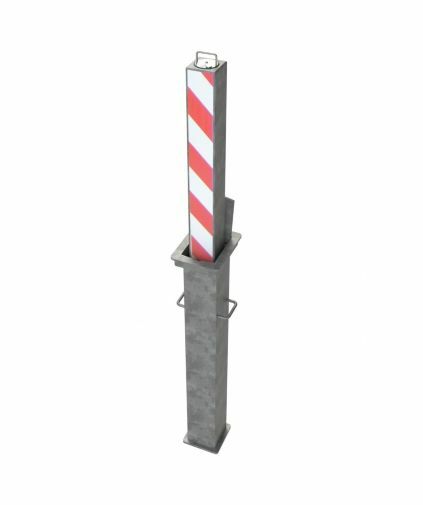 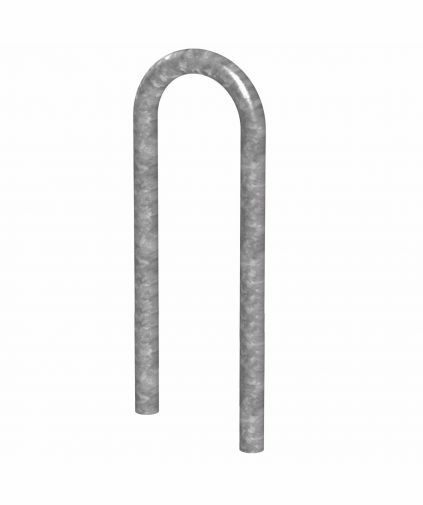 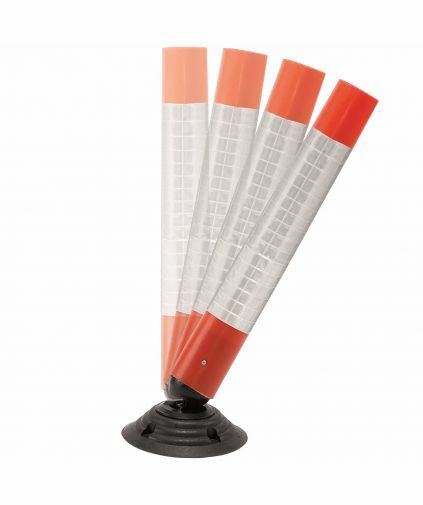 The post can be deflated up to a maximum of 30 degrees off centre in any direction and will automatically return to its original vertical position.